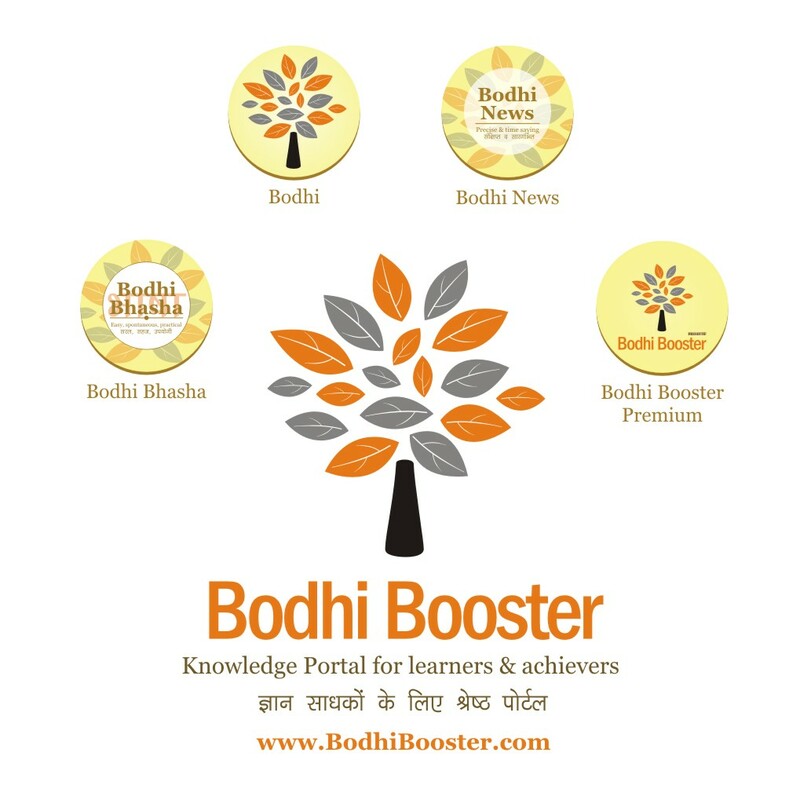 Bodhi News & Analysis - India's nuclear weapons | EVM - VVPAT | China's big problem - 30 Mar. 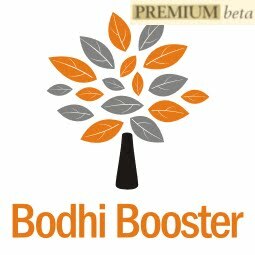 Welcome to Bodhi News for 30 March, 2017 - from Bodhi Booster knowledge portal! 1. Climate Change – US President Donald Trump signed the “Energy Independence” executive order to support the coal industry and undo the Obama-era regulations to curb climate change. A coalition of 23 states and local governments pledged to fight the order in court. 2. World politics – While the British government is readying itself to push the EU exit process, Scottish lawmakers voted on Tuesday to seek a new referendum on independence, creating an unwelcome situation for the government. Their demand is that they must be given a chance to vote on their future before Britain leaves the EU. 3. Indian economy – Amenities provided to employees beyond the stipulated CTC would attract GST. The term ‘supply of goods and services to a related party without consideration’ is included in the definition of GST, where the term ‘related party’ also includesemployees. 4. Constitution and law – The Finance Bill, 2017 was passed by the Lok Sabha with all the 40 amendments and sent to the Rajya Sabha for passage. Some opposition parties are planning to move two amendments in the Rajya Sabha , one against the sweeping powers to income tax department to conduct search and surveys without sanction from higher authorities, and the other related to disclosure of names of companies making financial contributions to political parties. 5. Indian economy – Banks Board Bureau Chairman VInod Rai said that India is planning to adopt a regional-based model to consolidate public sector banks in the country. 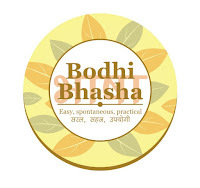 The aim is to have a strong bank in each region and avoid branch-based redundancies. Lenders in India had stressed loans of 9.64 trillion rupees ($ 147.33 billion) as of end December 2016. About 90% of these being with the state-owned banks. 6. Energy –The power ministry said that India became a net exporter of electricity for the first time. The upcoming cross-border lines with neighbouring countries like Nepal, Bangladesh and Myanmar will further increase sales. India has been investing heavily in power generation infrastructure over the past few years. 7. Persons and personalities – PM Modi will visit the US later this year. He will meet President Trump during his visit. A White House statement said that President Trump expressed support for the PM’s economic agenda and emphasized his great respect for the people of India. Earlier, the President congratulated PM Modi on the outcome of recent state assembly elections in a telephonic conversation. 8. Science and technology – NASA scientists have developed a stopwatch that can measure within a fraction of a billionth of a second, a development that can help record precise height measurements of sea ice, glaciers forests and the rest of the earth’s surfaces. 9. World politics – British Prime Minister Theresa May signed the historic letter on Tuesday that launched Brexit when it was delivered to EU President Donald Tusk, formally informing him of Britain’s intention to leave the bloc ending UK’s 44 years of membership. Tusk tweeted “We already miss you. Thank you and goodbye”. 10. Companies, products, services – The Supreme Court has banned the registration and sale of BS-III vehicles from April 1, 2017. As a result of this decision, auto companies, both four-wheeler and two-wheeler manufacturers would be left with over Rs. 12,000 crore worth of junk inventory. 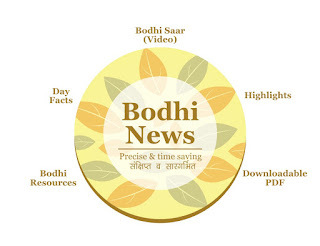 Bodhi News: Bodhi News & Analysis - India's nuclear weapons | EVM - VVPAT | China's big problem - 30 Mar.